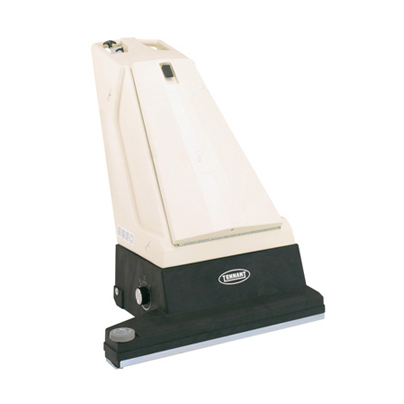 The TENNANT 3280 is an electric wide area carpet vacuum. It has extra wide coverage for double the productivity. The TENNANT 3280 has simple controls for operators of all skill levels.